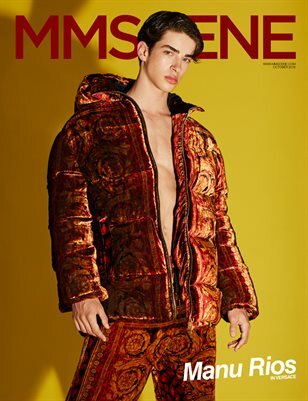 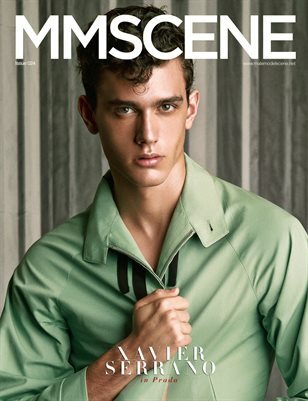 MMSCENE MAGAZINE monthly menswear fashion and industry magazine. 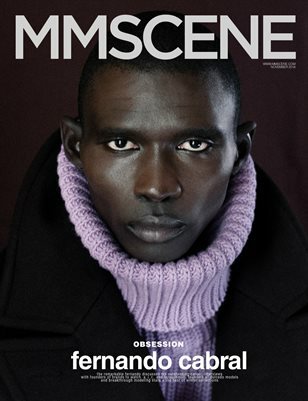 MMSCENE Magazine Issue 027 with supermodel FERNANDO CABRAL on the cover. 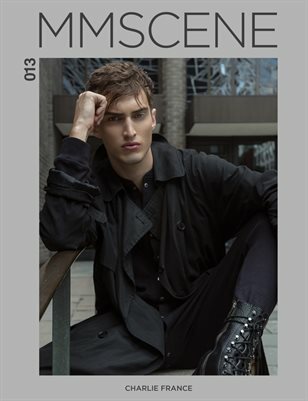 MANU RIOS for MMSCENE 026 - VOL III - starring also Brighton, Kalib Besher, Gytis, Otto and more. 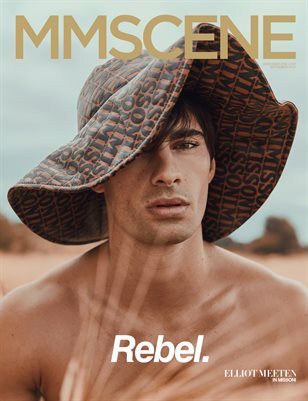 MANU RIOS for MMSCENE 026 - VOL I - starring also Brighton, Kalib Besher, Gytis, Otto and more. 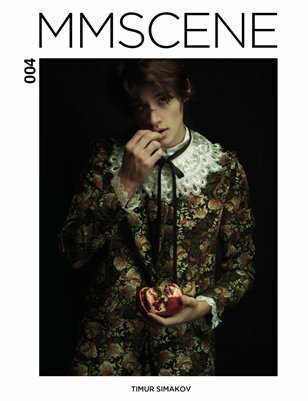 MMSCENE MAGAZINE - AUGUST 2018 featuring XAVIER SERRANO on the cover of ISSUE 024, photographed by Igor Cvoro. 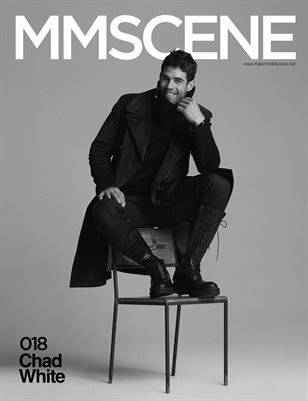 Discover MMSCENE issue 018 starring supermodel CHAD WHITE on the cover joined by top models Timur Simakov, Charlie Matthews and more in the issue. 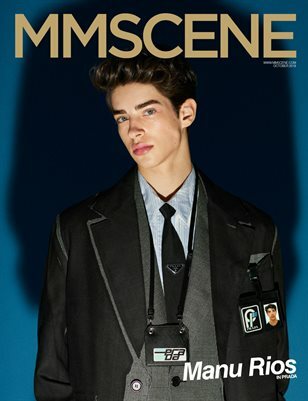 MMSCENE 17 - August Issue starring the breakthrough stars of SOUL Models, Trevor Signorino and more. 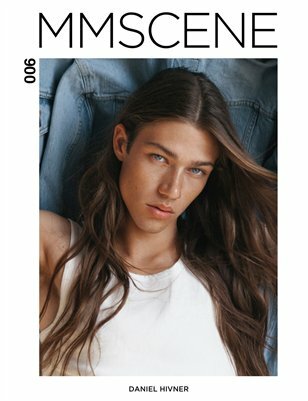 MMSCENE Magazine August issue starring supermodel TREVOR SIGNORINO on the cover. 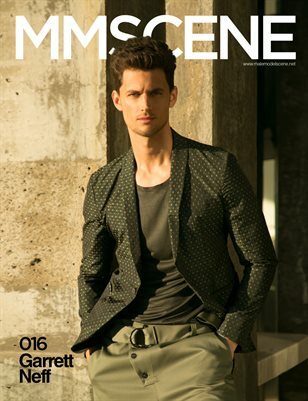 Supermodel GARRETT NEFF on the cover of MMSCENE Magazine July 2017 issue plus exclusive interviews and fashion stories on 90 plus pages. 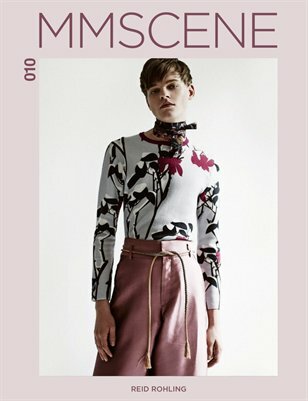 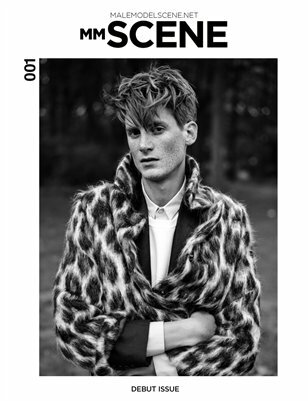 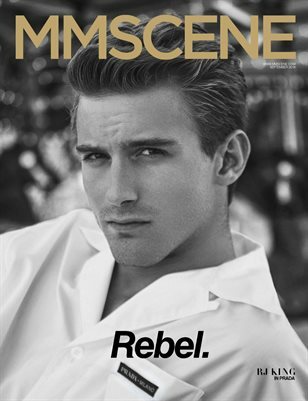 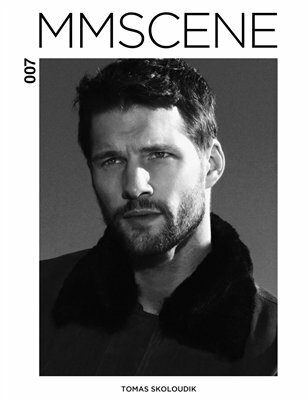 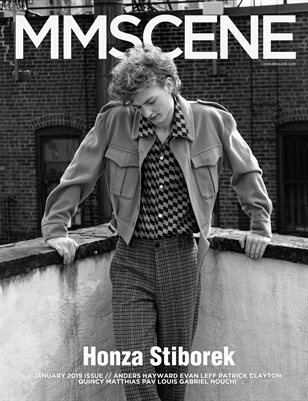 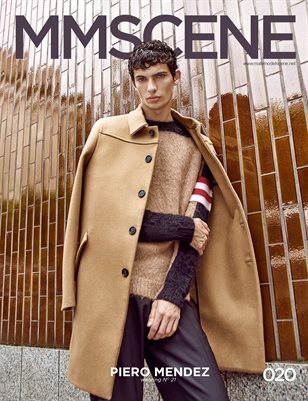 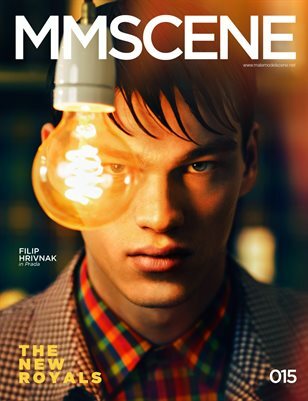 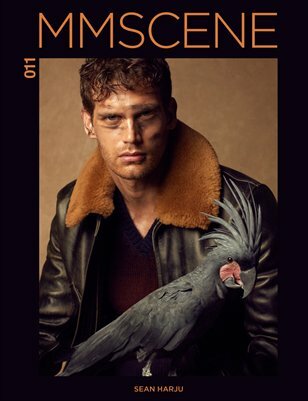 MMSCENE Magazine Issue 15 starring supermodel FILIP HRIVNAK on our cover. 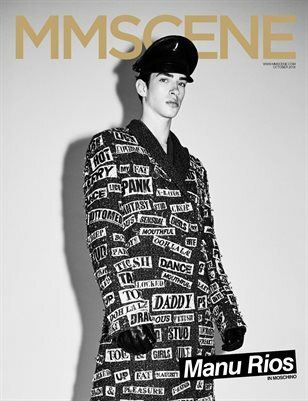 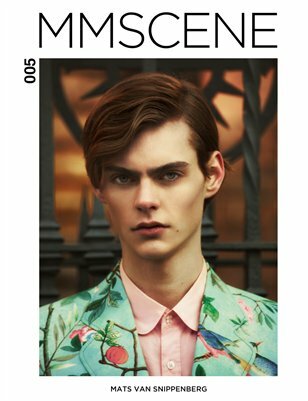 MMSCENE Magazine October 2016 issue with top model SEAN HARJU on the cover - plus 90 pages of latest Fall Winter 2016 menswear collections. 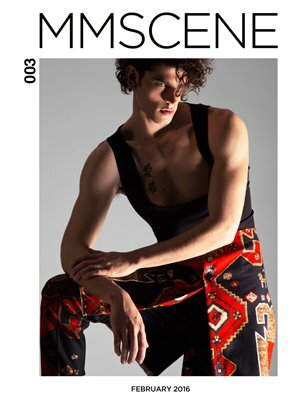 MMSCENE Magazine September 2016 issue. 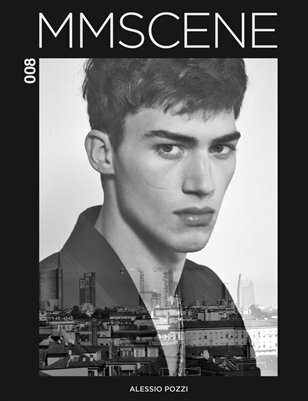 MMSCENE Magazine July 2016 issue fronted by top model Alessio Pozzi in addition to 90 pages of latest fashion. 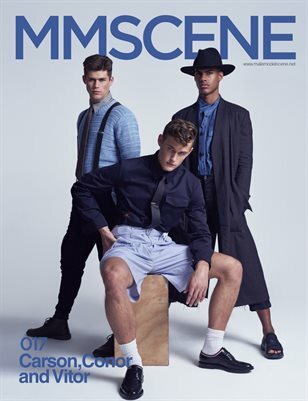 MMSCENE March 2014 issue - the best of spring collections. 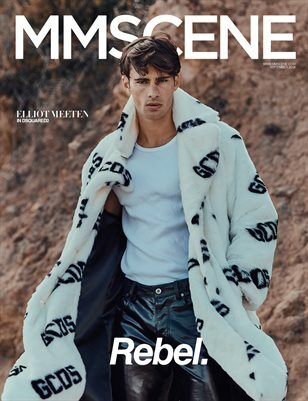 MMSCENE Magazine's February 2016 issue, celebrating the best of Fall Winter collections. 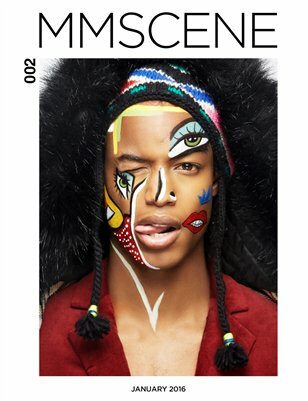 January 2016 edition starring supermodel Conrad Bromfield and a slew of promising model names and top models. 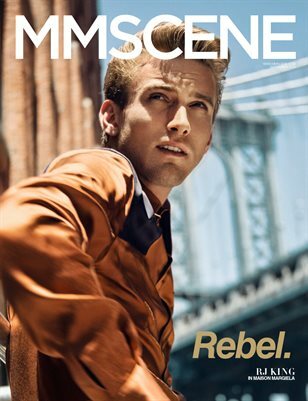 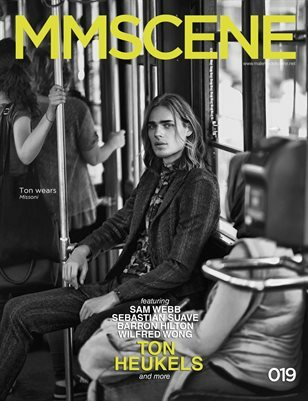 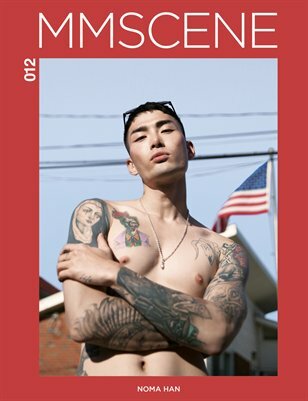 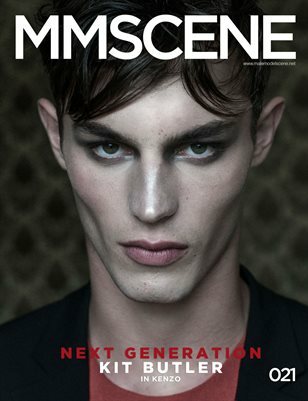 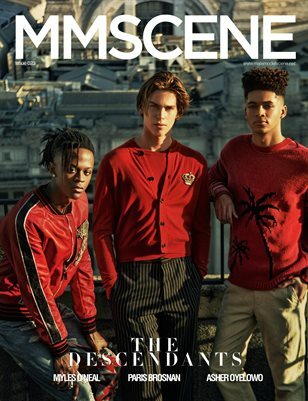 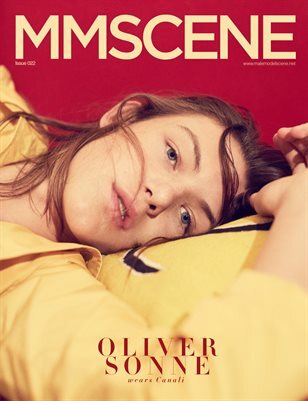 MMSCENE Magazine's debut issue featuring some of the most promising faces and talent on the scene.